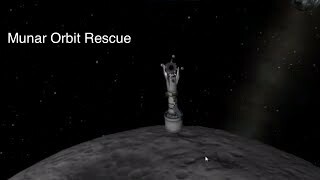 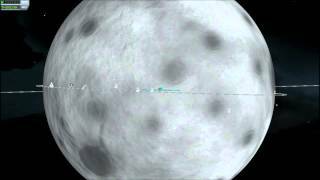 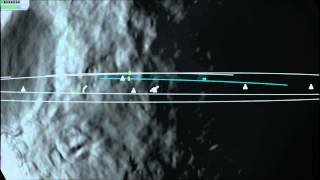 So we managed to launch out pilot from the mun's surface into orbit, now, we need to get a ship to rendezvous with him, which won't be easy, previous astronaut rescues have had some EVA fuel left on the astronaut for the final rendezvous, but this pilot needed everything to get into orbit. 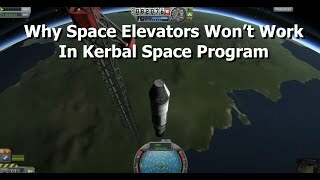 So we need to bump into the pilot with the ladder so they can grab on. 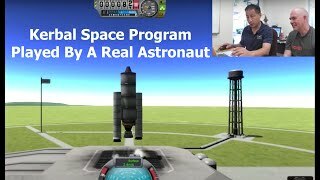 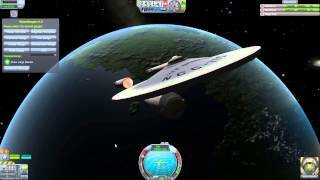 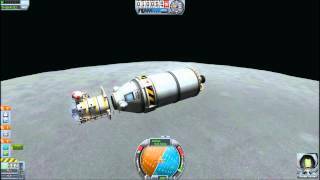 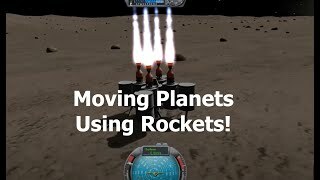 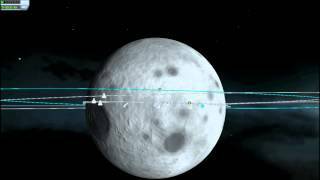 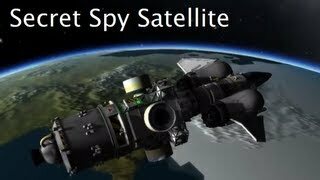 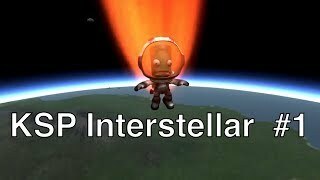 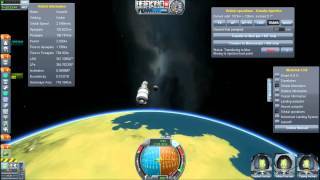 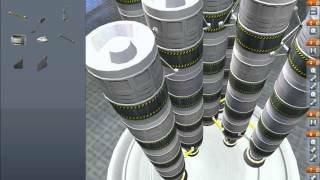 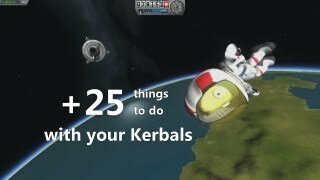 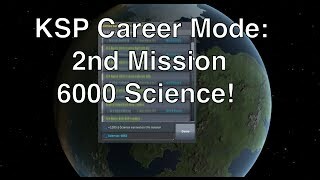 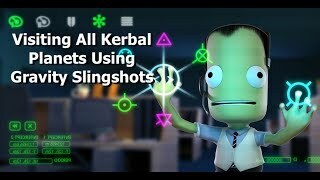 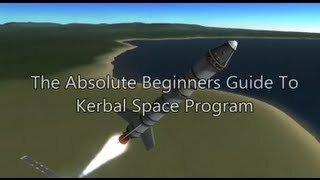 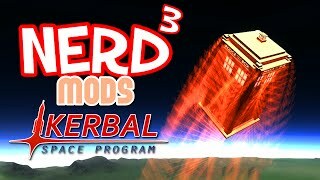 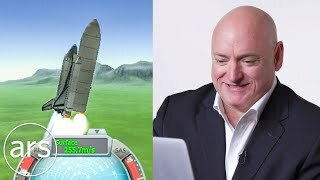 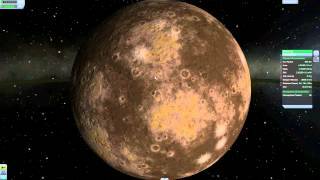 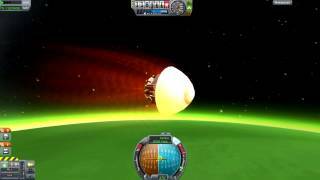 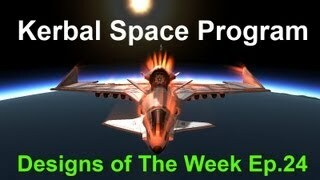 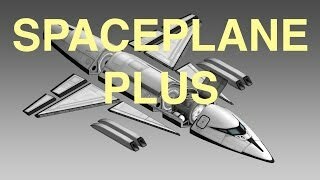 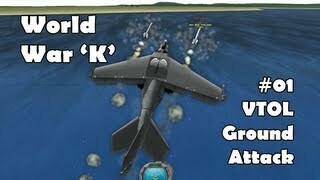 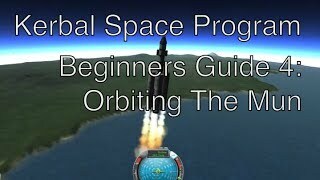 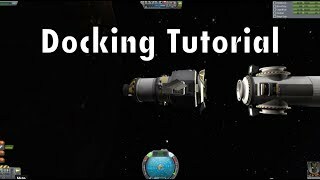 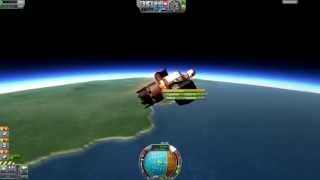 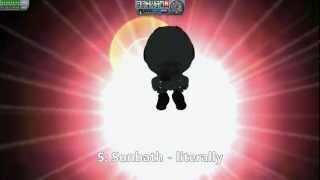 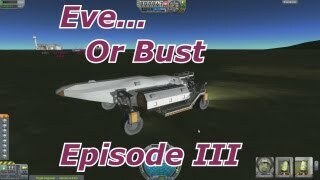 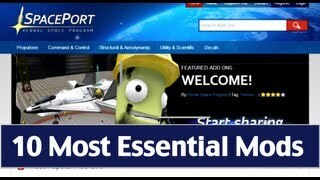 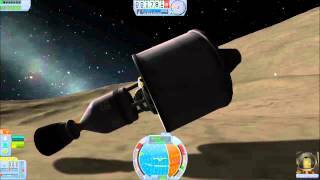 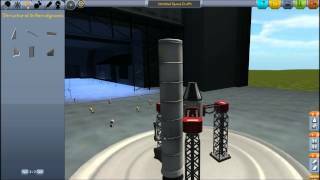 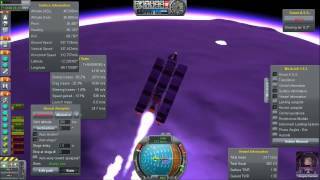 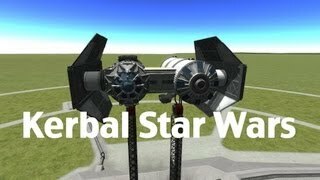 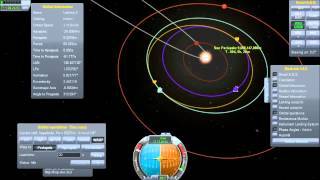 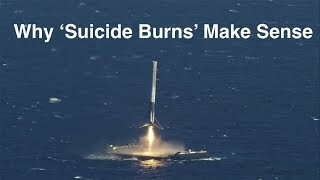 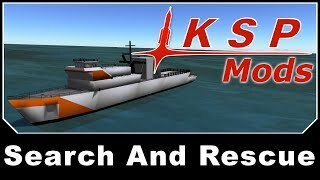 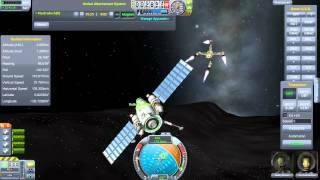 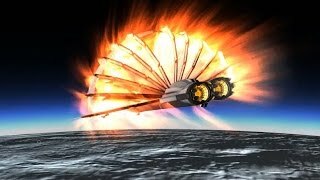 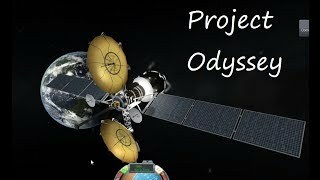 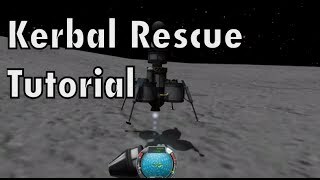 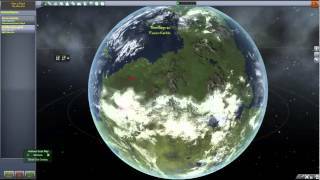 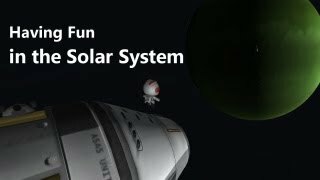 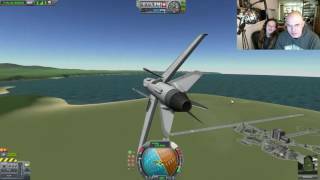 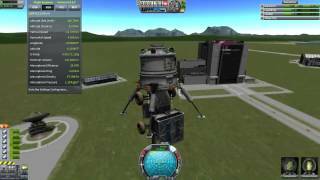 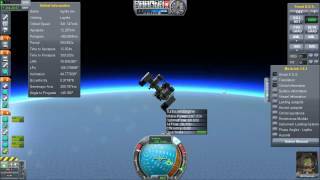 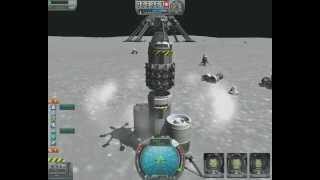 Kerbal Space Program is an Indie game available from http://www.kerbalspaceprogram.com - thanks to the developers for creating the game and encouraging these videos.